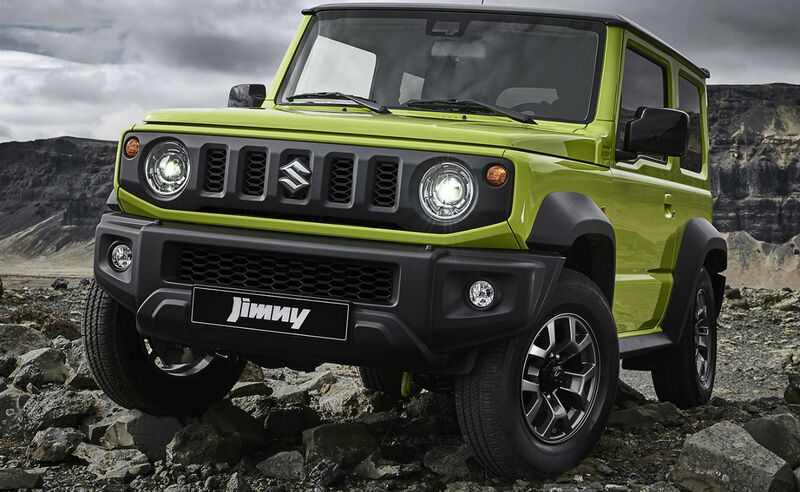 Suzuki’s compact Jimny has become a beloved staple in the 4×4 market, particularly in South Africa, but the pint-sized offroader is going through a major overhaul for its next iteration, and one which will catch the eyes of many. 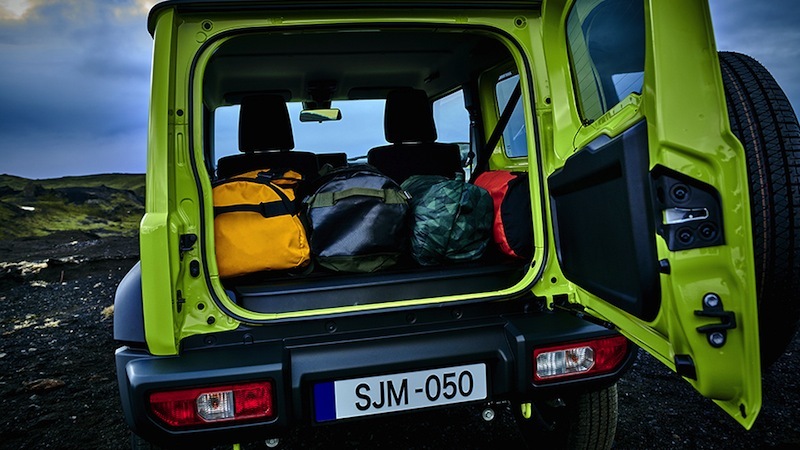 Set for release in the last quarter of 2018, the all-new Suzuki Jimny will feature a more contemporary look rather than it’s traditional ‘boxy’ design. 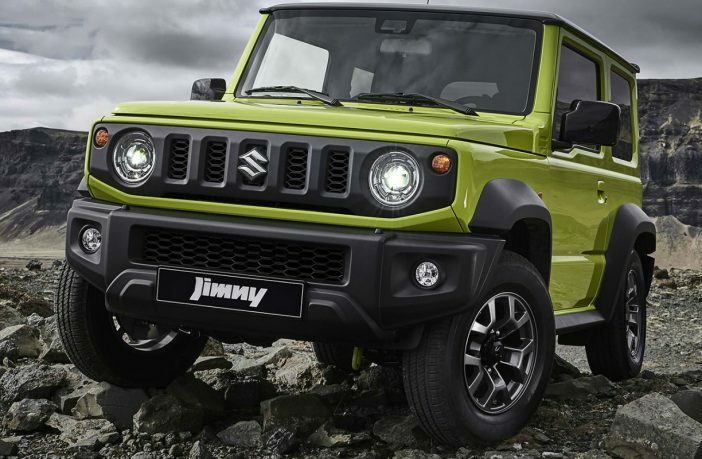 There’s a little bit of Hummer in the grill, elements of Toyota’s FJ Cruiser in its bonnet shape, and the overall lines of the body are strongly reminiscent of Jeep’s Wrangler. A new engine is expected to make an appearance, too; a 1.5 litre that will produce 75kW and 130Nm of torque – paired with either a 5-speed manual or a 4-speed automatic gearbox. A part-time 4-wheel drive system will also be fitted into the new model, so it has some legitimate off-road capability to boast about, much like its predecessor. Some safety tech will also make an appearance – forward collision alert, high beam assist, lane departure warning, and traffic sign recognition are all planned inclusions. 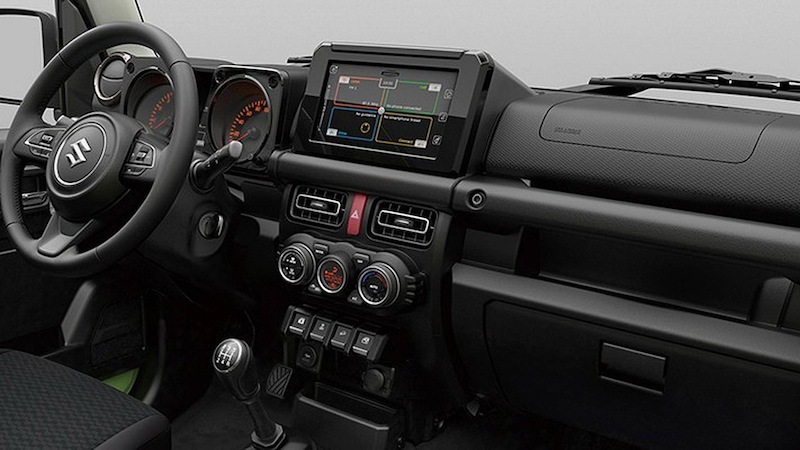 The interior has also received a major upgrade, with a far more modern layout and materials, as well as a touchscreen infotainment system being on the cards – although it hasn’t been confirmed for the SA market yet. 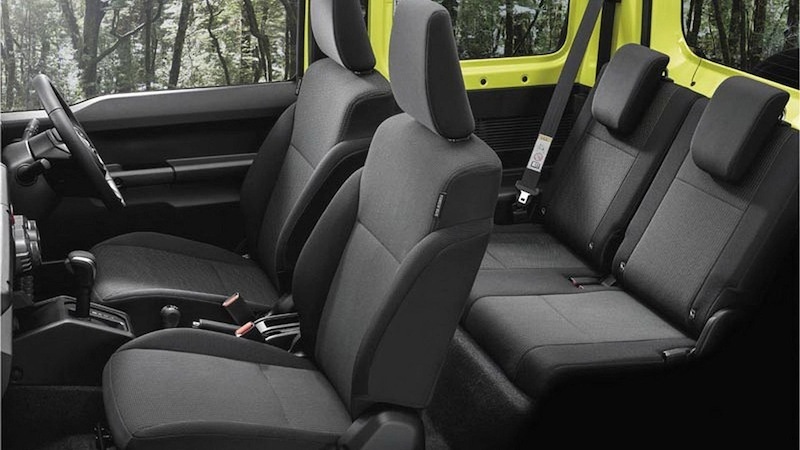 In keeping with their good reputation, Suzuki is delivering a reliable, well-equipped off-roader that won’t require a second mortgage to afford. Be on the lookout for more details as SA specs become available! Love technological innovations? Check out some exciting gadgets online at PriceCheck.co.za, along with some car and bike accessories if you need to add a little jazz to your own vehicle! Want more motoring-related reads? Here are the 5 most expensive cars in the world. Want More Motoring News? Check Out Our Cars Section For More Great Reads.